The video for Madonna's next single WHAT IT FEELS LIKE FOR A GIRL directed by her husband, acclaimed filmmaker Guy Ritchie, will premiere simultaneously on MTV and VH1 [U.S. channels] on Tuesday evening, March 20th at 11:30 p.m. EST/ PST for one time only as part of their news program. The provocative video, filmed on the streets of Los Angeles, features Madonna portraying a nihilistic pissed off chick out on the town with her grandmother on a car crash/crime spree. "Filled with ironic humor and potential controversy, the video shows my character acting out a fantasy and doing things girls are not allowed to do. 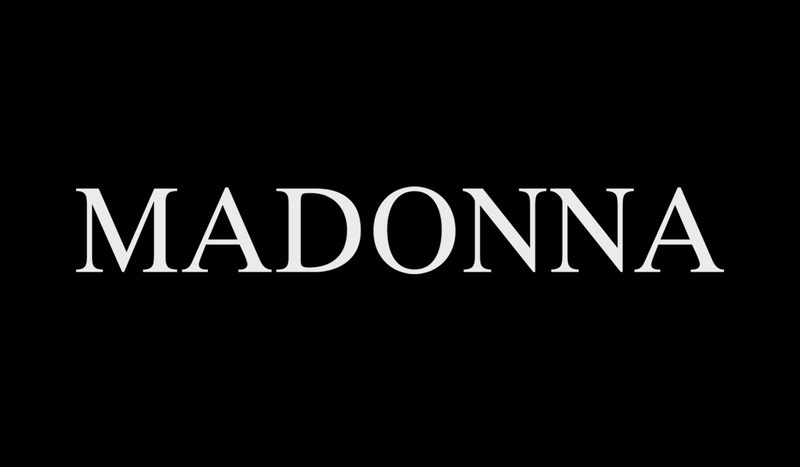 This is an angry song and I wanted a matching visual with an edgy dance mix," stated Madonna. Madonna, considered one of the true masters of the video medium, has won several Grammy and MTV Awards for her videos during the span of her legendary career and hopes this video will make people ask questions and open dialogues. WHAT IT FEELS LIKE FOR A GIRL is the third single from her current CD, Music, which has sold over 10 million copies worldwide. Although not officially confirmed, Madonna is scheduled to go on a worldwide concert tour this summer, her first in over seven years.